Coloring time is so much fun! 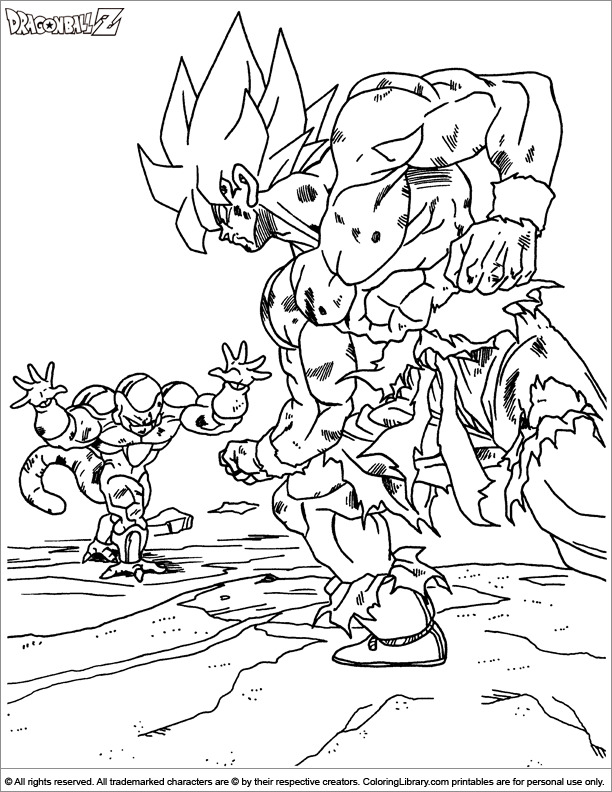 Fill in this Dragon Ball Z color page for kids together with your kids, they will love it! Do you like the Dragon Ball Z color page for kids and did you create a work of art? There are many more in the Dragon Ball Z Coloring Library for preschool, kindergarten and elementary school children to print and color.